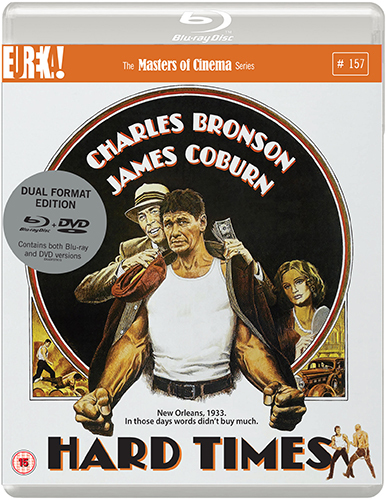 Bronson plays a drifter suddenly caught up in the fight game during the Great Depression. Chaney, a down-on-his-luck loner, hops a freight train to New Orleans where, on the seedier side of town, he tries to make some quick money the only way he knows how – with his fists. Chaney approaches a hustler named Speed (James Coburn) and convinces him that he can win big money for them both.